SOURCE: “Self Portrait” appears in David Whyte‘s collection Fire in the Earth (Many Rivers Press, 1992), available at Amazon.com. 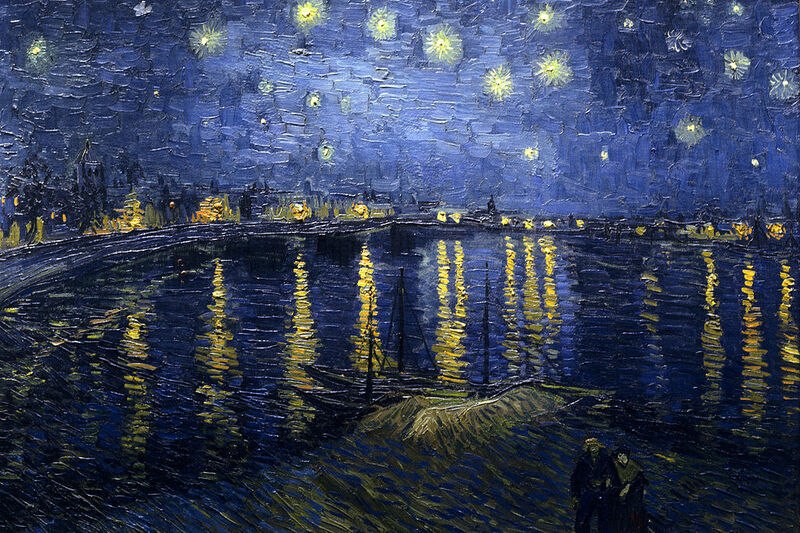 IMAGE: “Starry Night Over the Rhone” by Vincent van Gogh (1888). 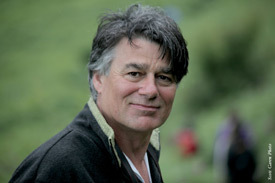 ABOUT THE AUTHOR: David Whyte grew up in Yorkshire, England. He studied Marine Zoology in Wales and trained as a naturalist in the Galapagos Islands. He has also worked as a naturalist guide, leading anthropological and natural history expeditions in various parts of the world. The author of The Heart Aroused: Poetry and the Preservation of the Soul in Corporate America (1994), his latest poetry collection is Pilgrim (Many Rivers Press, 2013).